Place yourself, in your conversations and prayers, close to God. 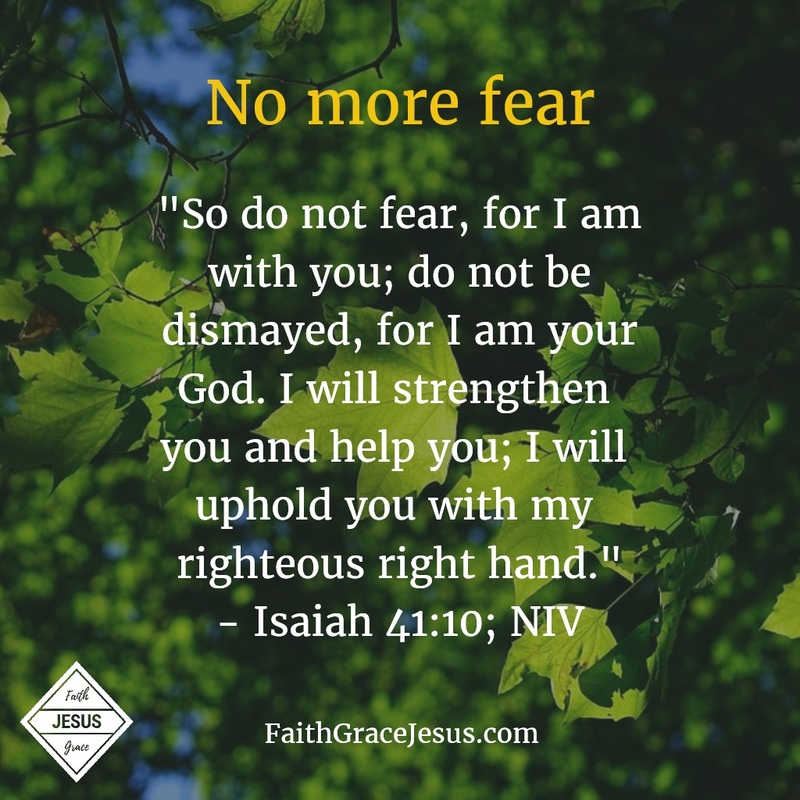 His loving presence is your safe castle, in which the enemy despair and the enemy hopelessness will not reach you. If you have accepted Jesus as your Savior, you are righteous and blameless and holy through what Jesus has done for you (Colossians 1:22). You are God’s friend. You are His beloved daughter or His beloved son (John 1:12). You have unimpeded access to all the blessings of God for your life. You are under his protection. You are happy with His care and can rest in His care for you. 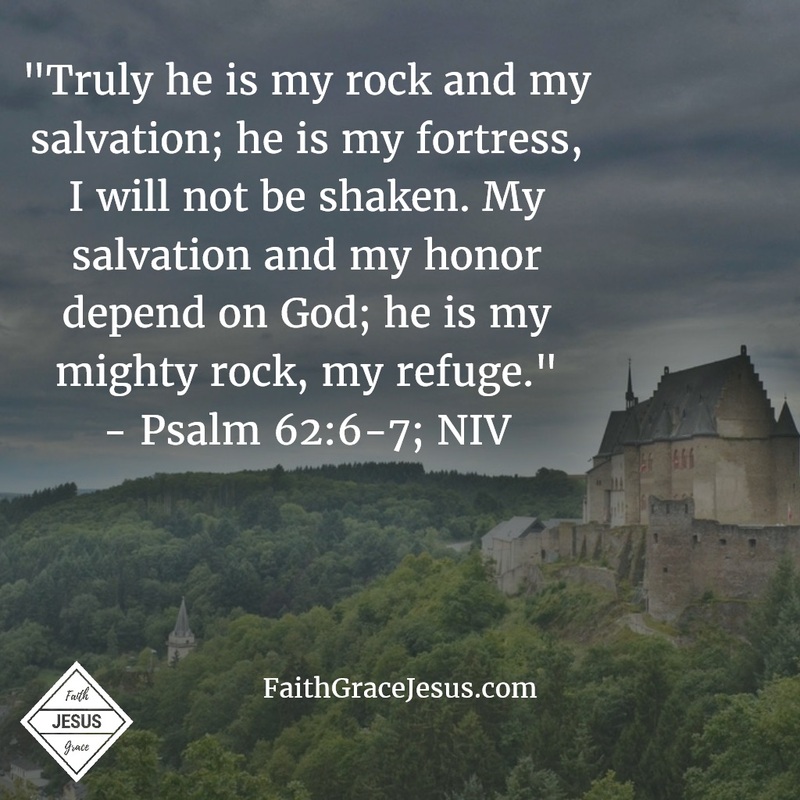 Say: God is my refuge, a safe rock on which no enemy reaches me.